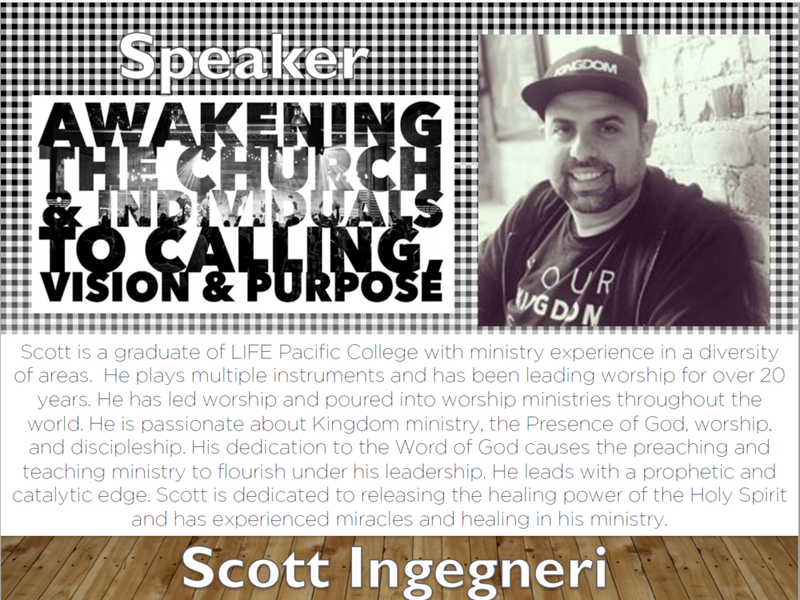 Join us at Camp Pinerock in Prescott, AZ this Labor Day weekend, August 31 - Sept. 3! Fun, faith and ministry for the whole family! Scroll down for list of speakers and events. 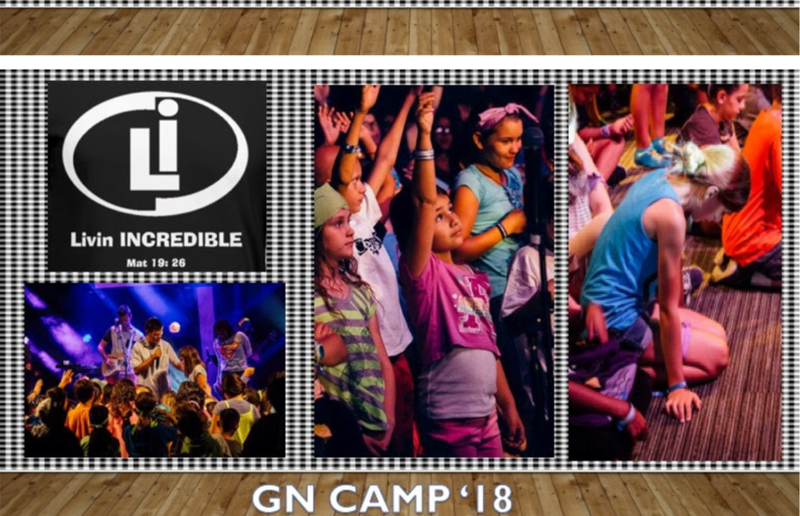 Register here to be baptized at GN Camp! WRISTBANDS WILL BE AVAILABLE FOR PURCHASE AT CAMP. PLEASE FILL OUT WAIVERS AT CAMP REGISTRATION TABLE. Since 2006, Grace North members have set aside time 'on the mountain' to worship, hear from the Lord, and enjoy fellowship. We invite all GN family to join us in Prescott this year. SPECIAL KIDS' MINISTRY IS AVAILABLE FOR PRESCHOOL THROUGH 6TH GRADE! GN Camp allows us time to hear great teaching, get in God's presence without distraction, and worship with abandon. 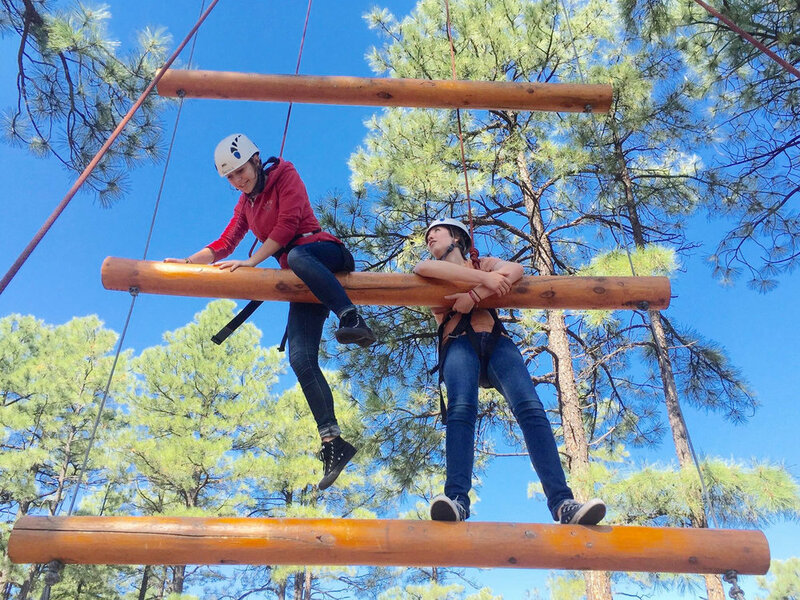 We also develop deeper relationships with one another, participate in fun summer activities, and get out of the Phoenix heat! Think of it as an extended Encounter service with lots of food and fellowship! The kids also benefit from special ministry from The Rock Church. NEW THIS YEAR! 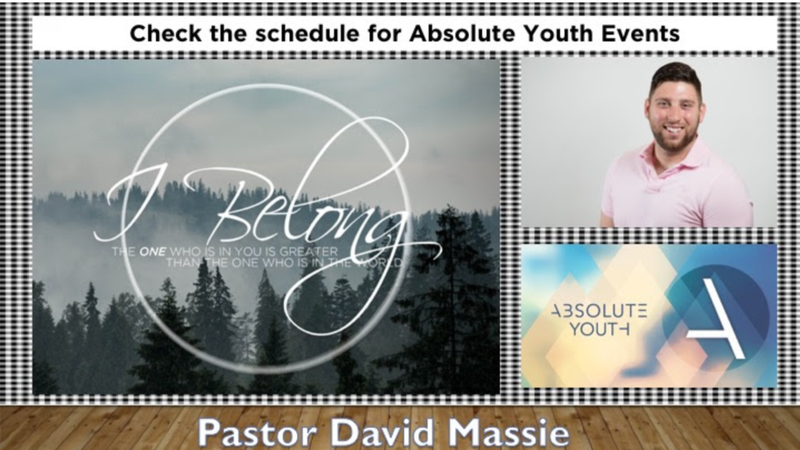 Water baptisms, Youth events, and Envision 2019! Hiking trails, indoor rock climbing, zip line, paintball, swimming, archery, high ropes course.....check them all out! The cost of camp depends largely on the age of the camper and chosen accommodations. There are 3 houseing options: dorm style, deluxe, and a no lodging option. Seven meals (Saturday breakfast through Monday breakfast) are included in the cost. Day rates and special dietary options are also available; please click the registration button above to view exact pricing. 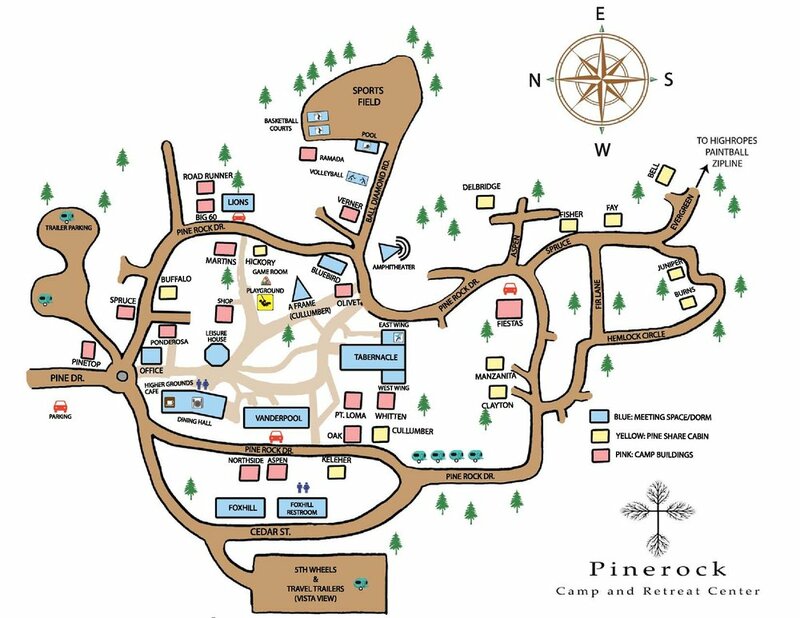 Camp Pinerock offers both dorm-style and deluxe housing. (See link below for pictures.) Deluxe housing is on a first-come, first-served basis; we currently have a wait-list for deluxe housing but it is possible that closer to August 31 more will become available. We ask that you register for dorm-style housing and request an upgrade on your registration form. Campers will be notified of their accommodations onsite.